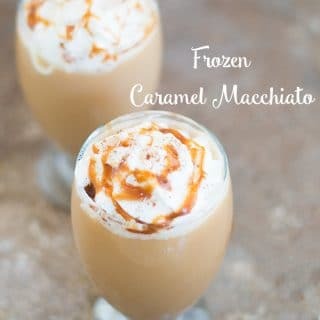 Frozen caramel macchiato is so easy to make. Almond milk, flax seed meal, 2 shots of espresso and dark maple syrup. 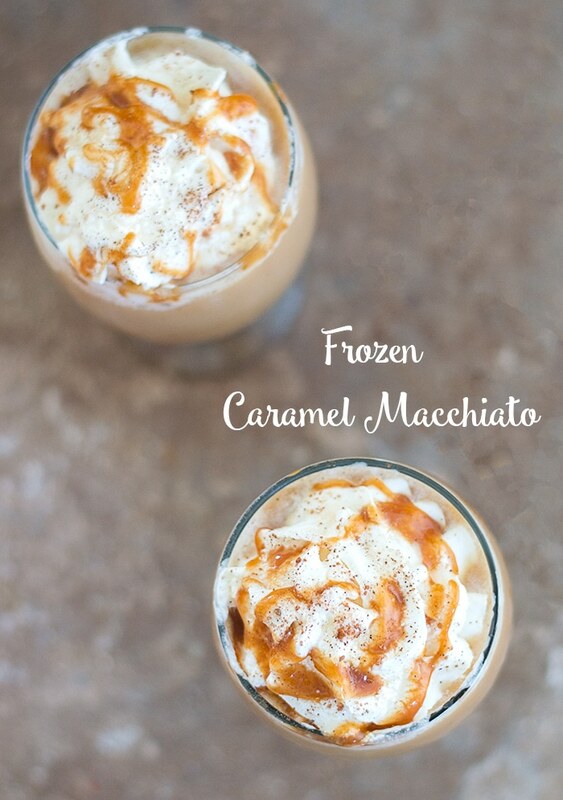 Topped with whipped cream and caramel. Summer is coming, y’all! Those long, sticky, hot and pavement scorching days are only a few days away! If you are like me, you will need a drink that will keep you cool and blissful despite the sun’s desperate attempt to crush you with its relentless heat! Think how awesome it would be to be sipping these macchiatos while sitting on the porch swing? It is the perfect drink for me-time, especially after a day of staring at your monitors, phone screens and other gadgets! The sun can be brutal if you find yourself in Florida, especially if the calendar month starts with “Ju”. Iced drinks and desserts are in huge demand by everyone around these parts. Oh, and by everyone, I mean me!! I can’t stand the heat and humidity, so, I fight it with every cold, icy drink I can find. So, when I found out about Dunkin Donuts® has a $1 off coupon offer for their coffee products, I started experimenting with different drinks. 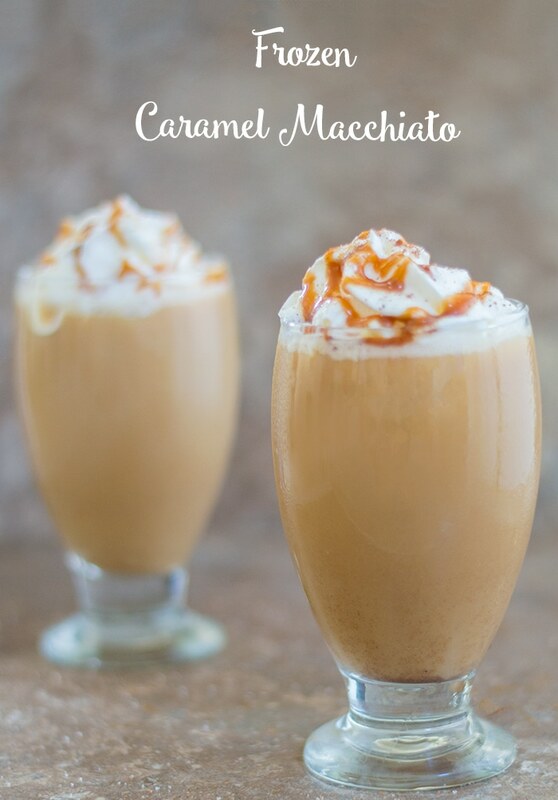 Since I love anything caramel, especially in summer, my first thought was a caramel drink. Dunkin Donuts always makes delicious caramel grounds and are a perfect fit for a caramel macchiato. I dashed over to Publix and bought a couple of packets. It will be a long, hot summer. 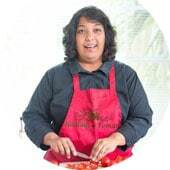 After I brewed the coffee, I opened the windows hoping that the aroma would waft over to my neighbors home. Sure enough, my neighbors came knocking on my door a few minutes later wanting to know if I had opened a Dunkin Donuts in my home. “Sadly, no” I replied. But, I have the next best thing. 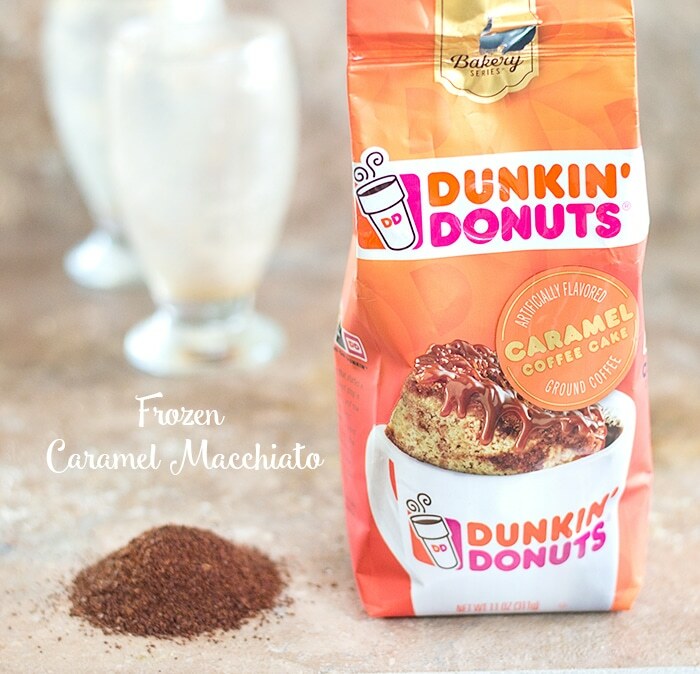 Dunkin Donuts makes it easy for you and me to brew their coffees at home. That includes K-cups of which my neighbor is a huge fan! Or, you can get whole coffee beans that you can grind at home for those coffee connoisseurs . My personal favorites are the coffee grounds because all the hard work has been done for me. Then, I gave her the link where she can take advantage of $1.00 off any ONE (1) Dunkin’ Donuts varieties now through 5/6/17 at any local Publix, while supplies last. She laughed and then ran to the Publix next door. Guess what? You can take advantage of the SAME deal. These coupon can make a huge difference for those who drink large amounts of coffee. I know many of you who can easily drink 8 cups of coffee. I am excited to see how much you can save with this deal! What is your coffee flavor? I need to make this! I love a good caramel macciato! I like that you used maple syrup! I bet that really adds to the flavor. Looks fabulous! Frozen coffees are my favorite! So excited to try this, thanks! Looks yummy! I love my Dunkin so this up my alley Thanks for sharing. These sound so good! Like a refreshing dessert in a glass. I love the caramel flavour too. It’s so satisfying. 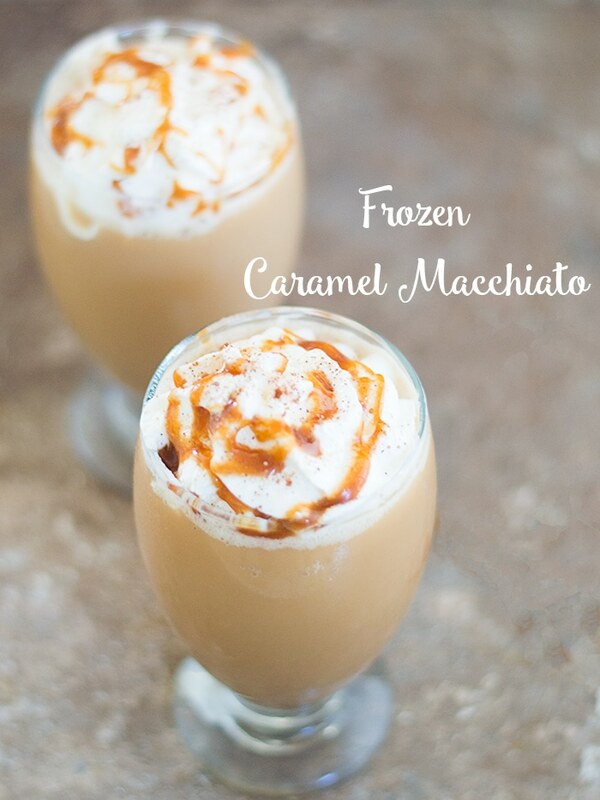 We don’t get that hot here, but I’m tempt to make these anyways! Thank you, Samantha. It is my favorite way to unwind after a long day.